NelsonHall, a global independent research analyst firm, has positioned LTI as a Leader in Digital Testing Services in the Digital Focus market segment, and as Innovators in the Overall segment, in its latest NEAT report 2017. The report analyzed the Digital Testing Services capabilities of 18 global vendors across different categories – DevOps, Agile & Digital Focus. Assurance Services (Testing) is one of LTI’s key service lines. It focuses on several verticals, including banking and financial services, insurance, media and entertainment, manufacturing; and on several technologies, including test automation, non-functional, ERP, digital, cloud, agile/DevOps, and data. Assurance Services has been reshaping its digital testing service portfolio, while continuing to develop test support services (test environment management, test data management, and service virtualization). 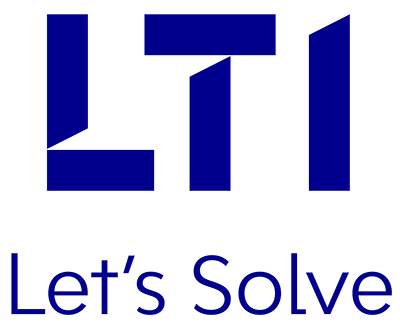 As per the profile of LTI related to the NEAT report, LTI has demonstrated clear strength in Usability Testing, with its DiCE and MUTE IP. LTI is the only vendor which is trying to make usability testing more scientific, and therefore more accurate, by using brain wave analysis, and making use of medical devices. LTI is taking a more consultative digital testing approach than several competitors, by deploying its digital test labs across geographies (currently mostly in India and the US), showcasing its capabilities and favoring ideation. LTI is investing in adjacent offerings such as RPA testing, and data testing. LTI needs to maintain its advance in usability testing, and keep on making it even more scientific, gaining experience with it, and proving that it can redefine how usability testing is currently conducted.